Authorities say John Durkin, whose body is identified after being discovered Thursday in a railway tunnel, was hit by a train. A Bates College student studying in Rome who was reported missing early Thursday was found dead in a railway tunnel after being hit by a train, authorities said Saturday. John Durkin, 21, of Rye Beach, N.H., was identified after a two-day search had been conducted for him. A State Department spokesman confirmed his death Saturday afternoon. Durkin was last seen about 2:30 a.m. Thursday at a bar called Sloppy Sam’s in Campo de Fiori, a historic square in Rome lined with pubs and popular with students. Italian railway police said someone aboard a passing train spotted Durkin’s body a few hours later in a tunnel running under a large park between stations near the Vatican and the Trastevere neighborhood, The Associated Press reported. Durkin was not carrying identification when he was found and had not used his cellphone or credit cards since he was last seen at the bar, the news organization Roma Today reported. Railway police said the case is under investigation but could give no other details, the AP reported. 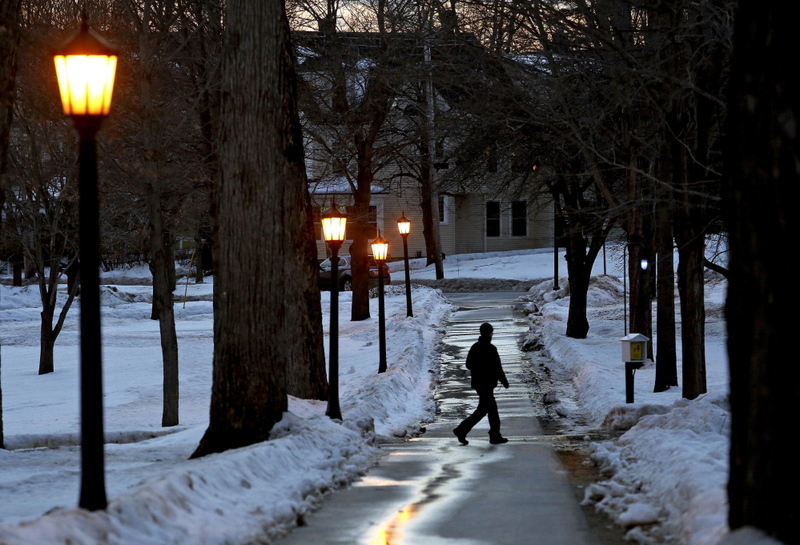 Durkin was studying in Rome as part of a program of Trinity College, which is in Hartford, Conn. Meg Kimmel, a Bates spokeswoman, said the Lewiston college had received official word of Durkin’s death from the director of his study abroad program. Durkin, known as both John and Johnny to friends, was described as 6-foot-1, 210 pounds, with brown hair and an athletic build. In photos posted online by friends, Durkin was shown smiling widely, often with his baseball cap turned backward. “This is a time of deep sadness for our community and for so many people who knew and loved John,” Spencer said. New Hampshire Gov. Maggie Hassan expressed her sympathy to the Durkin family in messages on Facebook and Twitter. 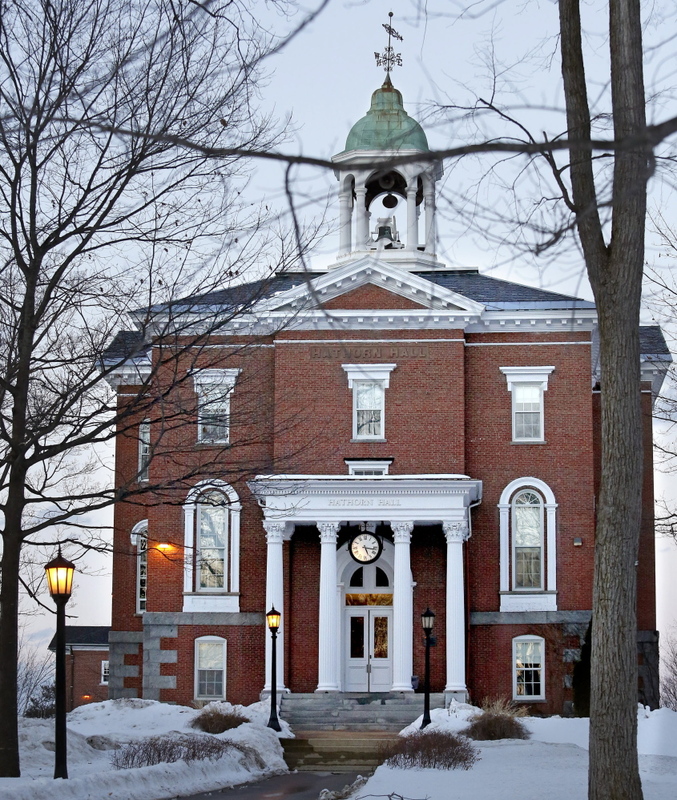 Durkin, a junior and linebacker on the Bates College football team, was one of six Bates students enrolled in Trinity College’s Rome program, which has an enrollment of 55 students. 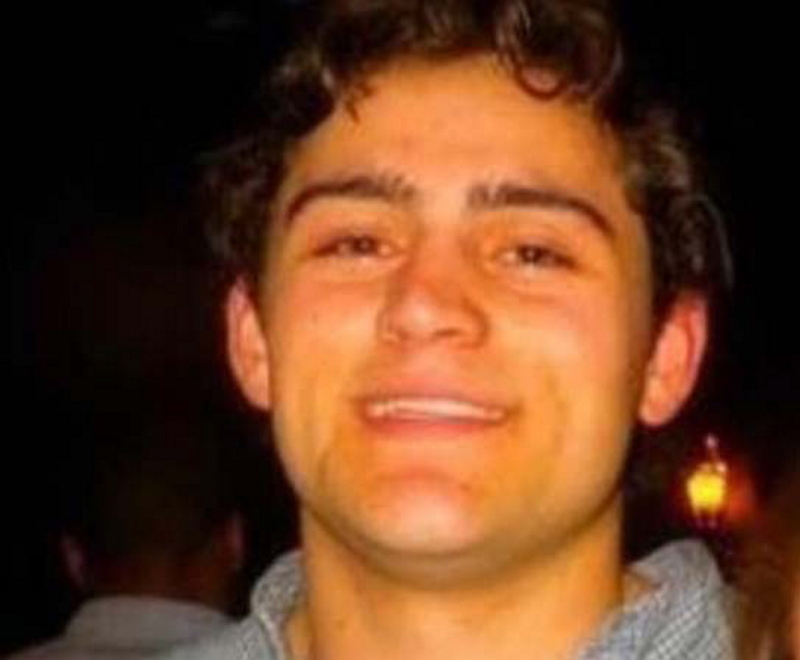 Durkin was an economics major and Asian studies minor who had been in Rome for about a month. His friends and teachers remembered him as a strong student and a strong football player. Andrew Kukesh of Exeter, N.H., a football teammate and good friend of Durkin’s, said he was shocked by the death. “He was one of my best friends,” Kukesh said. A.J. DeBenedictus, a teammate and senior from Norwell, Mass., said Durkin was one of the team’s best players. “He was one of our leaders. He postponed surgery when he got hurt halfway through the season, to play in one more game,” said DeBenedictus, who played defense with Durkin. He said teammates had reached out to one another on Facebook, by text message and by phone. “We are still in shock,” he said. He said it has been difficult because the campus has been on winter break. Classes resume Monday. DeBenedictus said some members of the football team were planning to head back to the campus Saturday night to try to process Durkin’s death. “We are a pretty close team. It is tough,” he said. Margaret Mauer-Fazio, an economics professor, said Durkin made impressive contributions to her China economics course last fall. “John made a presentation about the multinational electronics manufacturer Foxconn, criticized for unfair labor practices in recent years. He looked at both sides of the issue, and his presentation was nuanced, balanced and interesting. And that was how all his work was, very strong,” Mauer-Fazio said in a statement released by the college. Bates College football coach Mark Harriman said the team is saddened by Durkin’s death. “John’s commitment to excellence in all phases of his life was inspirational to the other members of the squad and a major factor in the team’s success over the past three years,” Harriman said in a statement. Durkin, the third of five children in his family, graduated in 2011 from The Governor’s Academy in Byfield, Mass., where his sister Ginny is a senior, according to the school. Two of Durkin’s siblings were Bates graduates, including Frederick “Ted” Durkin, who graduated in 2011, and Clare Durkin, who graduated in 2012. Kimmel said the college will share plans for a gathering in Durkin’s memory after consulting with his family. After Durkin was reported missing Thursday, family members used social media to get word out about his disappearance. They created Facebook and Twitter accounts to spread news of the missing student. His father, Tim Durkin, and an uncle traveled to Rome to help in the search. Durkin’s family – including his mother, Elizabeth – could not be reached for comment Saturday.